Prime Minister Justin Trudeau’s government should be doing more to help thousands of Canadian residents being hit hard by U.S. President Donald Trump’s tax reform, say opposition critics. “This is destroying the retirement plans of many Canadians who have used these corporations, often as part of their tax planning for their retirement,” said New Democrat MP Murray Rankin. 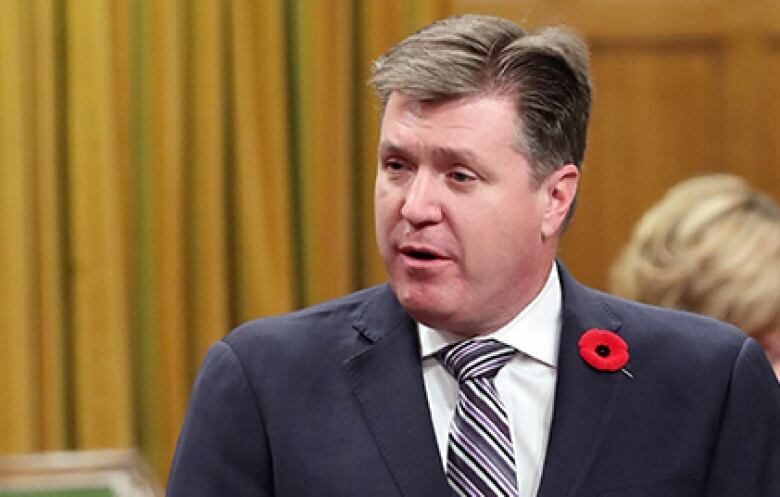 Conservative revenue critic Pat Kelly called on the government to protect the interests of those being hit by Trump’s tax reform, many of whom have Canadian as well as U.S. citizenship. The comments came in the wake of news that thousands of Canadian residents are facing massive tax bills as a result of sweeping tax changes Trump signed into law just before Christmas. Part of that tax reform was intended to get U.S. multinationals like Apple and Microsoft to stop sheltering billions of dollars in foreign subsidiaries. However, Canadian residents with U.S. or dual citizenship who own Canadian corporations are getting slammed by a one-time retroactive tax on all of their companies’ retained earnings going back to 1986. Many of the Canadian residents affected are small business owners or professionals like doctors or lawyers who had been using their corporations to save for retirement. They are now facing massive tax bills of hundreds of thousands — even millions — of dollars. While the tax is being levied based on the retained earnings in corporations, it’s the individuals with U.S. citizenship who have to include it in their 2017 tax returns. If they have to take money out of their company to pay the tax, they risk getting hit with Canadian taxes as well. 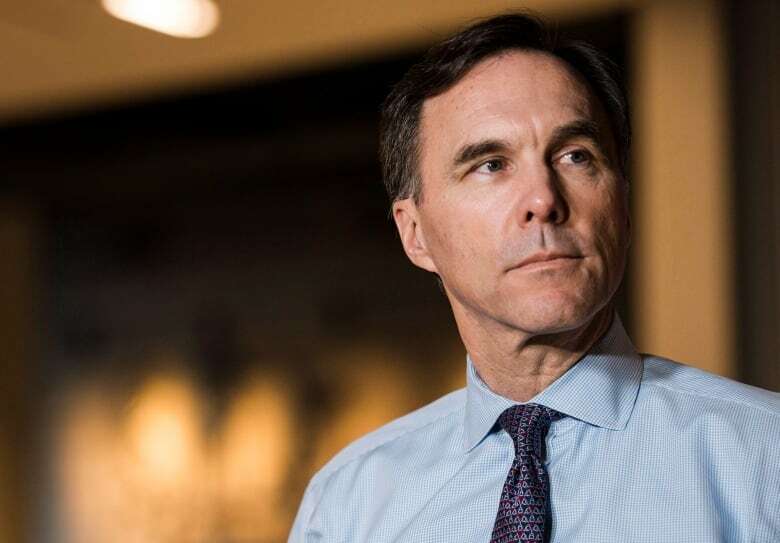 Finance Minister Bill Morneau refused to comment on the situation on his way into Tuesday’s cabinet meeting. Chloe Luciani Girouard, spokeswoman for Morneau, said the Department of Finance is still analyzing the impact of the tax reform, a process she said likely will take months. “In parallel, Minister Morneau has committed to spending the next few months discussing these potential impacts with business leaders and Canadians in order to get a more complete picture and determine what action needs to be taken to ensure fairness and competitiveness for Canadians and Canadian businesses,” she said. However, Rankin and Kelly said the government needs to do more than just consult. “We now have a situation where the government of Canada isn’t doing very much except studying the problem,” said Rankin. Rankin said tax professionals and federal government officials should look into whether Trump’s tax reform breaches the existing Canada-U.S. tax treaty. Kelly said he is also concerned about the threat of capital flight from Canada to the U.S. as a result of Trump’s tax reform.